Mr Ripleys Enchanted Books: Guest Post #5: Andrew Beasley - Five Favourite Reads - "The Something of Something” Adventures! 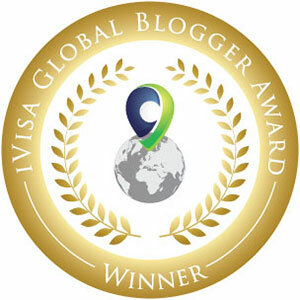 Guest Post #5: Andrew Beasley - Five Favourite Reads - "The Something of Something” Adventures! I have loved books all my life, but I am now in the very wonderful position where I am sometimes asked to make recommendations. I have chosen these five books especially for Mr Ripley. Only one of them is a direct inspiration, but each has special links with my own book; The Battles of Ben Kingdom: The Claws of Evil. 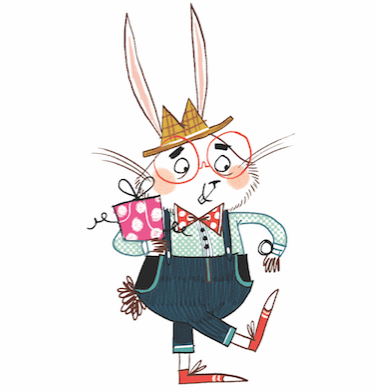 Happy reading, folks! 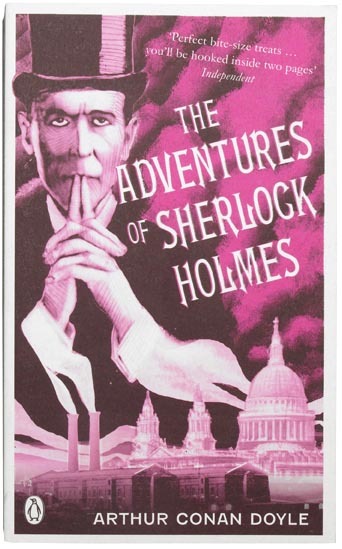 On my tours I freely acknowledge the debt I owe to The Adventures of Sherlock Holmes by Arthur Conan Doyle. It was these stories that set my young imagination on fire. I am writing Victorian fantasy now because I have never been able to escape the mystery and the wonder of those fog-bound, cobbled streets. The character of Holmes himself continues to be one of the milestones of literature, and my tribute to the Great Detective comes in the shape of my character, Jago Moon. If Holmes was old, shaven-headed, blind and played by Ray Winstone, then you’d have Mr. Moon. 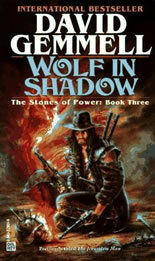 Wolf in Shadow by David Gemmell continues to be one of the most amazing stories I have ever read. The character of Jon Shannow, the Jerusalem Man, is a brilliant tragic hero; in a post-apocalyptic wasteland he finds the wreck of the Titanic and believes it is the Biblical Noah’s Ark. Gemmell had a knack, not just for breath-taking action but for believable motivation; his evil devil worshippers here are so reasonable in their own understanding of the world. I hope that the Watchers and the Legion in my stories are equally honest. 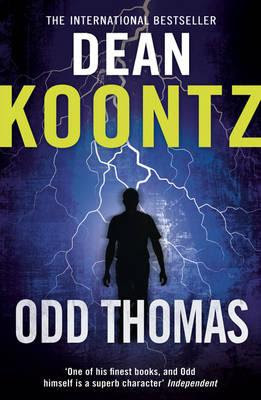 Odd Thomas by Dean Koontz makes my list for all sorts of reasons. Amazing characters again, and a seamless blend of fantasy and reality. Most of all I have to include Dean Koontz because it is impossible to read one of his books slowly. Koontz is a master of the page- turner and I try to keep my pace as whip-crack fast as his. 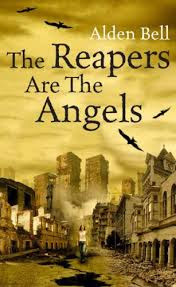 The Reapers are the Angels by Alden Bell is a poignant and beautifully written zombie holocaust noir. I love it because Bell is brave enough to make incredibly daring editorial choices. I’ve tried to be just as bold in my second Ben Kingdom story, The Feast of Ravens. All I’m saying is, no one is safe. 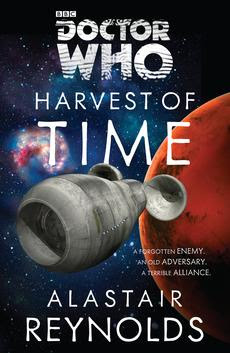 And finally, Harvest of Time by Alastair Reynolds is the most recent book on the list, but I include it because it returns me to my childhood love. Like so many writers that I meet, Doctor Who has been a lifelong companion. This new story is the literary equivalent of sticky toffee pudding – Jon Pertwee’s dandy Doctor, UNIT, the Brigadier, and the Master – comfort food for the mind. My title The Claws of Evil is a tribute to 70’s Who. Find a list somewhere and check out those brilliant “The Something of Something” adventures!